Start off your day right with a hearty, fluffy omelet. Whether you want the best Denver omelet, or to put together your own unique creation, Nevada has a wide range of spots to find that fluffy treat. 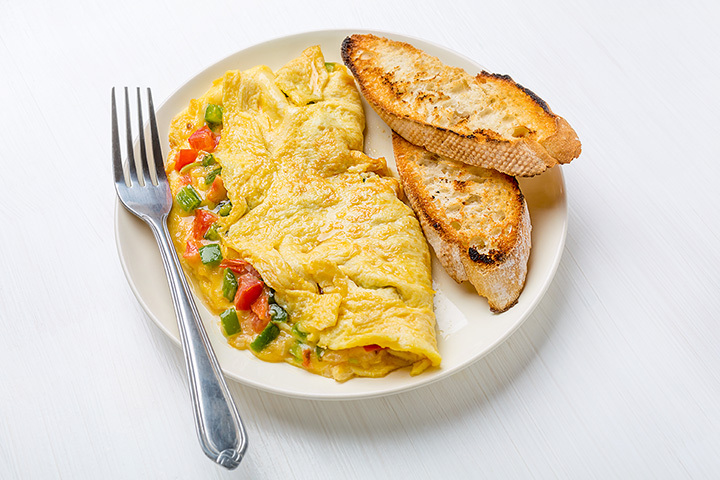 If you are in the mood to try a new breakfast spot, try one of our picks for the best omelets in Nevada. This casual spot has a long history in Vegas for a great reason. The food, including their huge list of omelets, is amazing. They are known for huge portions and items made from scratch. The eggs are fluffy and paired with some of the highest quality fillings. This breakfast spot has something you do not find many places, small plates. You can try several smaller versions of menu items, including omelets. It is the perfect spin on a traditional breakfast without using all your calories for the day. The menu at this homey little spot changes seasonally so there is always a new omelet to try. Offerings often feature farm to table favorites and things you may not find other places. This spot is a favorite for locals as it is very family friendly. When they advertised they serve the best omelets on the planet, of course it meant they were something worth investigating. The portions are huge, with plenty of choices you may not expect to see in omelet form. This is a local chain so there are several locations. This cute little stop serves breakfast all day so there is always time for an omelet. They have been in business since 1959 and many regular travelers make this a planned stop on each vacation. The customers are loyal because the food is that good. With a name like this, of course they know how to do an omelet. Their menu offers some of the largest varieties of the eggy goodness around. The prices are great and the food is served fast. This is a great choice for breakfast on a weekday. To say these guys know a thing or two about eggs and large portions is putting it lightly. They offer plates heaping with hot, cooked to order food. The theme of the space is country and so are many of their recipes. Since the focus is on delivering great comfort food, you always know what you are going to get from Peg's. The food is made with basic ingredients with a nod to quality and taste. The portions are also hearty enough to kick start your morning. Local, free-range eggs are the secret to the great food at this industrial themed cafe. The menu is unique but they also serve some of the best standards. The portions are good and the food combinations are an interesting take on breakfast. This tavern is vibrant and lively. The space is open and the food is filling. The extra flair of the energetic staff only adds to the experience. A bar that serves as a central focus for this spot makes it a fun choice for brunch as well.